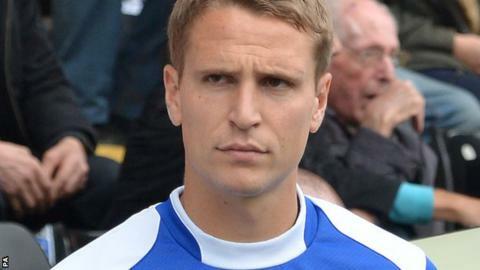 FC Halifax have extended the loan spell of Notts County midfielder Nicky Wroe until 9 January. The 30-year-old has been with the Shaymen for the past month, during which they have lost all three National League games. They were also beaten 4-0 at home by League Two side Wycombe in the first round of the FA Cup on Sunday. Wroe joined County in 2014, having previously played for Barnsley, York, Torquay, Shrewsbury and Preston.